One of the least appreciated rooms at our camp was the Creepy Crawly Room, located on the second floor of the barn and requires a few twists and turns down an eerie hallway to reach. As the name states, creepy crawlies reside in the Creepy Crawly Room. Creepy crawlies include tarantulas, cockroaches, frogs, newts, and scorpions. Many times a week my friends and I would try our luck and see if there was a counselor monitoring the Creepy Crawly Room. Perhaps one out of five visits would be successful, the other times we would leave disappointed and roam the habitats and jungle instead. On the days where there was a counselor we were allowed to hold the roaches, tarantulas, etc. 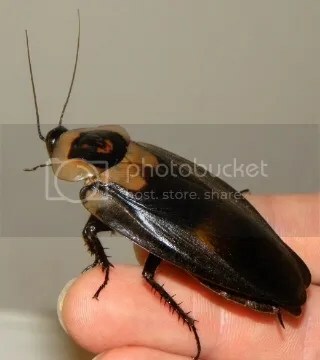 Most of my friends would cower at the entrance of the room but I would always head straight to the cockroach habitat. These weren’t your average pest cockroaches. They were tamer, you could say, and I could easily just reach into the glass tank and pull out a roach. People called me weird but man they were cute. Well, dogs could easily rip a person’s throat out, yet they aren’t avoided as avidly. We fear the unknown, and most people have no experience with arthropods. 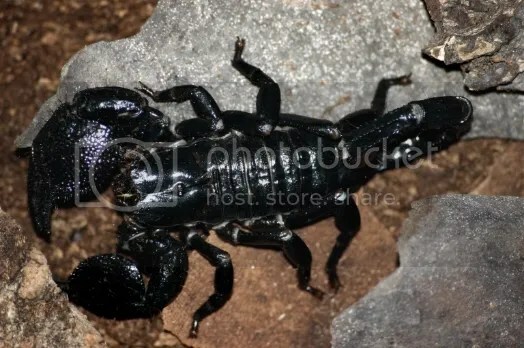 Let a scorpion sit on your hand for a minute and you’ll realize they really have no intention to harm anyone. A few weeks ago a tarantula was found in our school’s courtyard. My brother and I immediately went to investigate and put him in a safer spot away from screaming girls and stomping feet. “Do you think it was the way you two were raised?” inquires a teacher, fascinated by our lack of fear. “No,” I reply, “definitely not. I ended up going back and taking the tarantula with me to class. I named him Joey and then released him later that day upon learning that he only had a few more weeks to live. 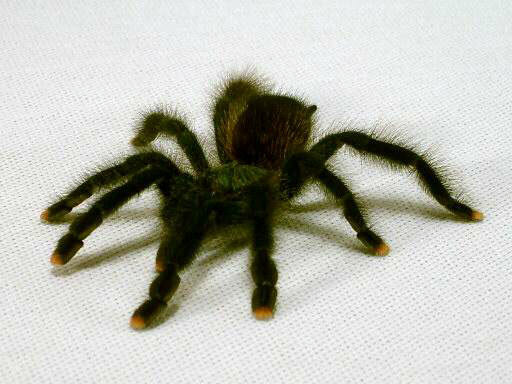 Male tarantulas live much shorter lives than females do. 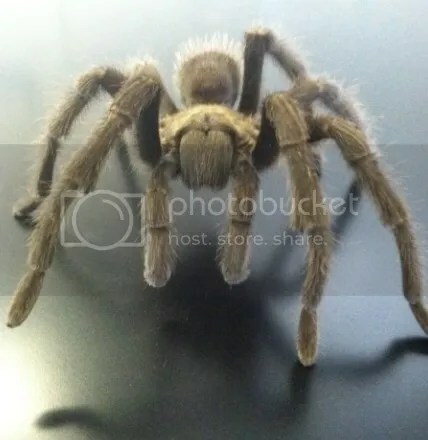 I hope people will appreciate, or at least not fear, creatures like tarantulas and scorpions, because they really mean us no harm. What would’ve happened if America didn’t make it out of the government shutdown?